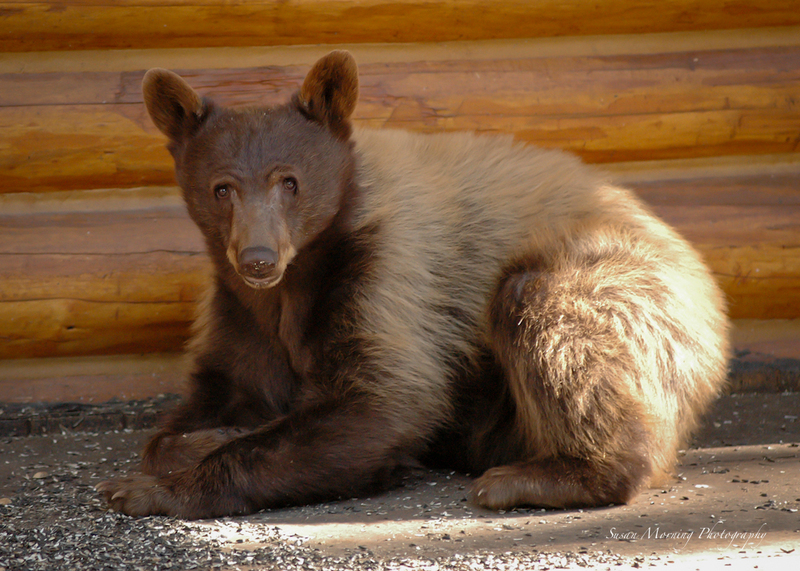 Its not uncommon to come across a bear or two when you visit Mammoth. In fact, I've had guests send me pictures of bears cruising down Lakeview Blvd, and climbing our dumpster, looking for snacks. My kids regularly see bears when they fish up at the Lakes.